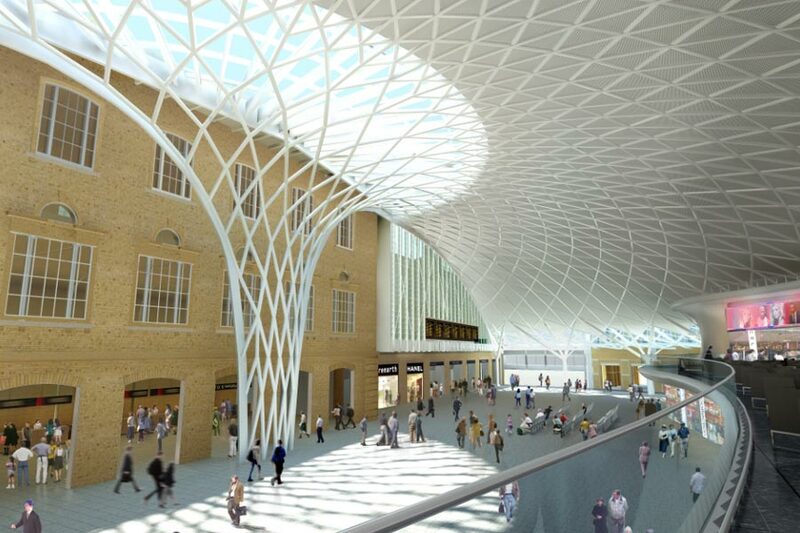 Engineering firm Arup has been at the heart of a massive regeneration project to transform the historic Kings Cross Station in London into a thriving civic space and major transportation interchange. 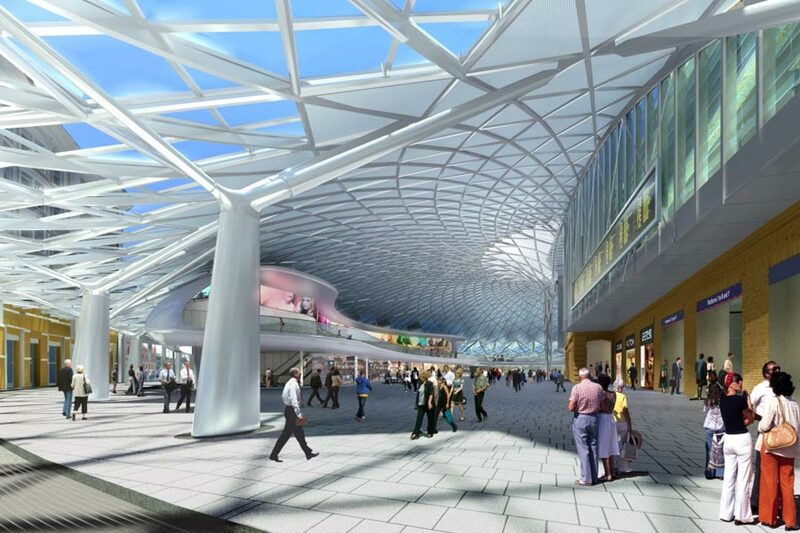 The most recent phase of the project was the opening of Kings Cross Square in September 2013. 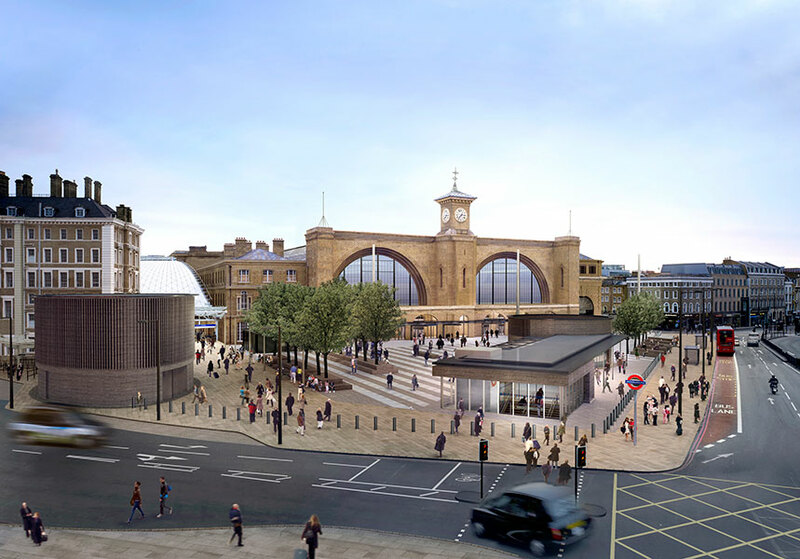 The new public realm comprises of a 75,000-square-f00t space which will provide passengers exceptional views of the original station facade, access to the newly improved station, and an area for public art installations. The first stage of this £550 million redevelopment project began with the replacement of the 1970’s concourse with a new elegant roof structure. Designed by John McAslan + Partners, Arup, and Vinci, the diagrid shell structure spans 492 feet without a single visible bolt, and is supported by 16 smaller columns. 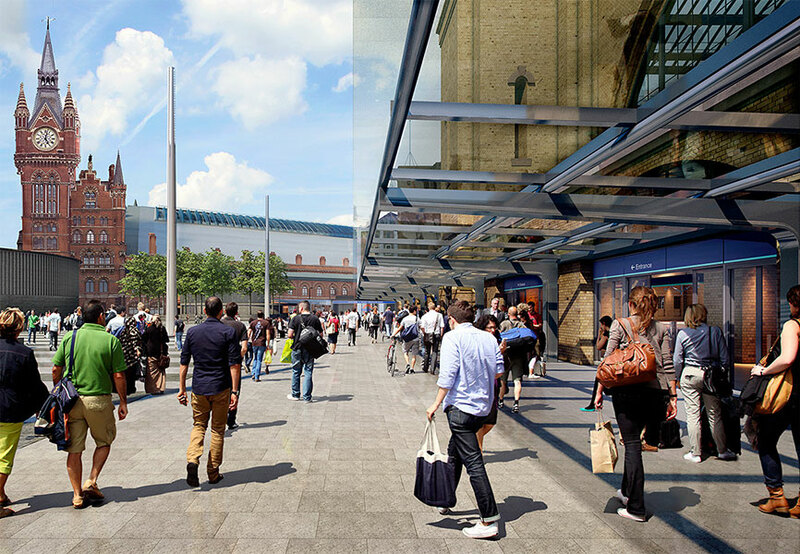 King’s Cross Square has been designed to accommodate up to 140,000 commuters, visitors, and residents every day. 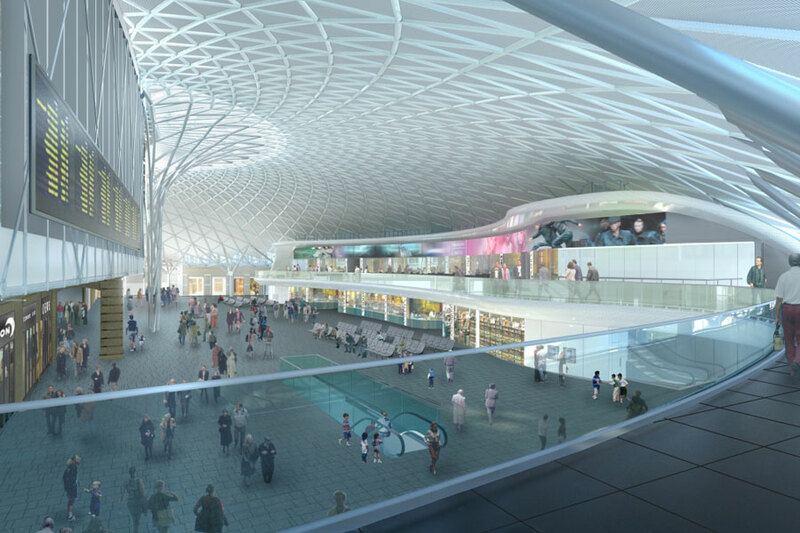 The new Southern Facade canopy provides passengers with an additional sheltered space, and the project as a whole has breathed much needed life into an essential transport hub that has suffered considerable neglect and deterioration.